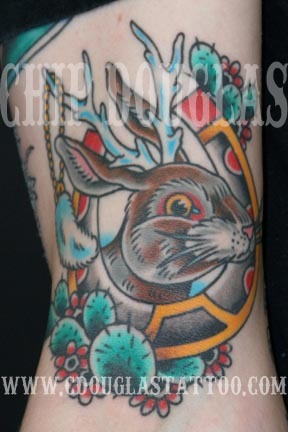 Fine Tattoo Work is moving on September 15th! Fine Tattoo Work is moving to Old Town Orange. Same city, better location. We’re going to make this as seamless as possible. The shop will NOT be closing for any period of time during this move. 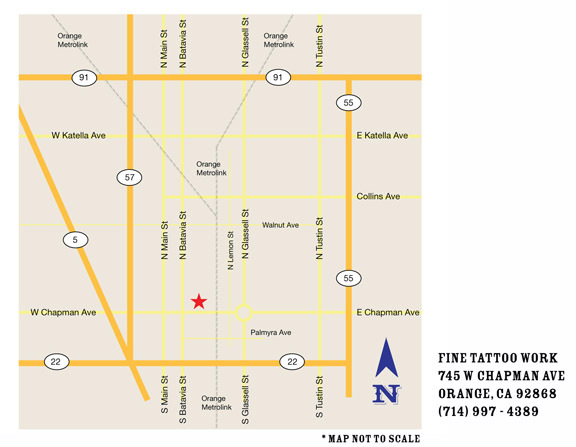 As of September 15th 2011, we’ll be taking all appointments at the new 745 w Chapman location. All appointments prior to and scheduled for the day of September 14th will be taken at the 636 N Tustin location unless notified otherwise. We’re super excited about this. Come by and check it out! 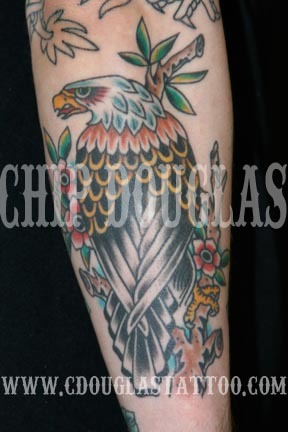 Healed photos of some newer tattoos on Colby Chesterfield. 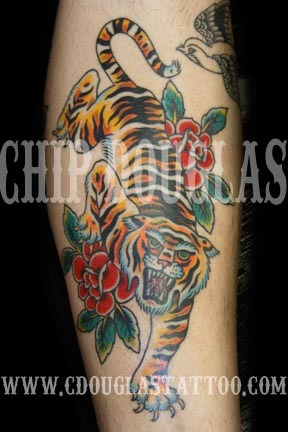 Colby’s part of the crew here at Fine Tattoo Work.